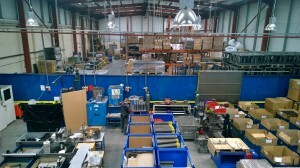 Our production facility allows us to manufacture both to order and to stock, depending on our customer’s requirements. Typically there is a 2 week lead time for made-to-order items, including manufacturing and shipping times however clearly this depends on the job and customer location. We fully understand the importance of our role as suppliers to customers operating Just-In-Time manufacturing facilities. Our inventory and production management systems enable us to supply customers with a continuous flow of parts for their assembly lines. This enables customers to reduce their inventory carrying costs by increasing inventory turns. We can achieve this by integrating our customer’s forecasts into our inventory system and setting Kanban quantities accordingly. Daily system reports allow us to monitor our stock levels item by item and production suggestions are automatically triggered when levels have fallen to a particular quantity. Production is then scheduled accordingly to ensure there is an adequate supply of all parts at all times. Other triggers to replenish stock of finished goods include a system of notification from the dispatch department to the production department when appropriate e.g. if call-offs have depleted stock levels more quickly than usual. 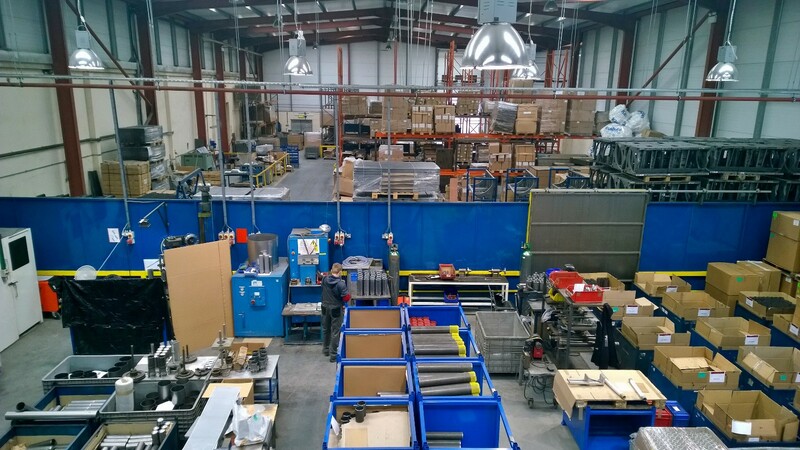 Components are then shipped to our customer’s lines within 24 hours of call-off. Daily cycle counting ensures an accurate assessment of stock levels for finished goods. Customers can be confident that our production cycles are managed in a proven, professional manner to ensure ongoing delivery of products as and when required.